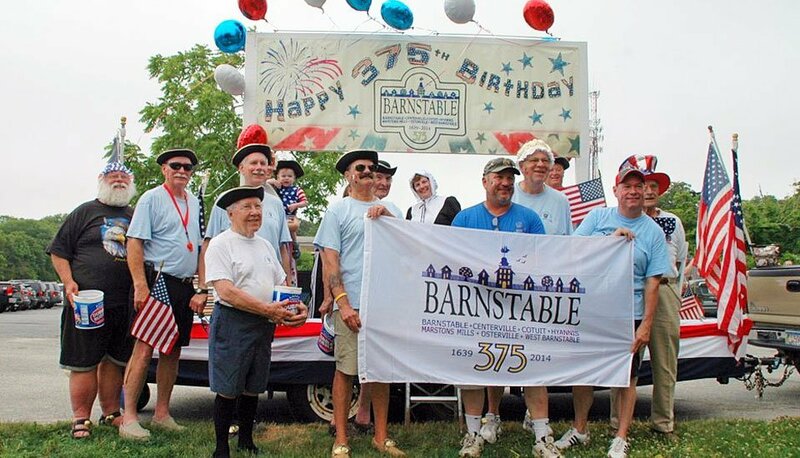 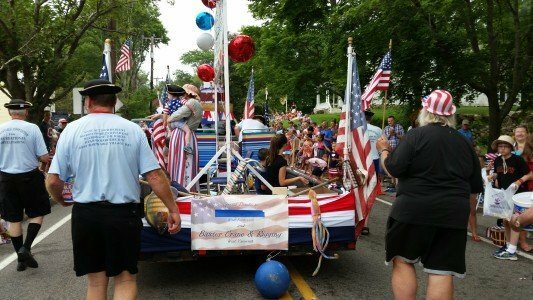 The 2014 Barnstable July 4th parade was part of the celebration of the town’s 375th birthday. 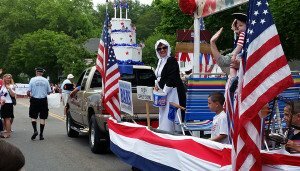 Penny Scott and all the BARS volunteers did a magnificent job of designing and creating yet another memorable float for the parade. 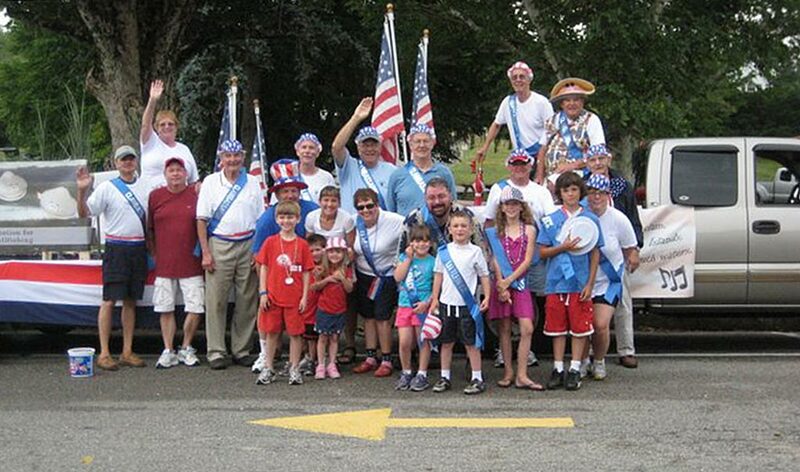 Photos of the parade by Paul Wasilewski and Kris Clark are posted in the BARSgallery photostream on flickr.com.